As we have progressed as a society, sustainable design and the impacts design has on the environment has become a focused topic. This emphasis has translated into architecture. When designing a product, system or space, one must now take into consideration a number of factors. These factors include lifecycle, lasting power, environmental contribution and resource footprint. To be able to achieve a sustainable design, you need to know the general steps taken during the design process. I aim to break these down for you below. When beginning a project, the first step is to complete a deep analysis of the site. As a part of our initial stage, I attend the site to observe elements. Elements are broken down into layers of sensory information, light, noise and temperature. Following this, is a more traditional form of site analysis including privacy, views and traffic. 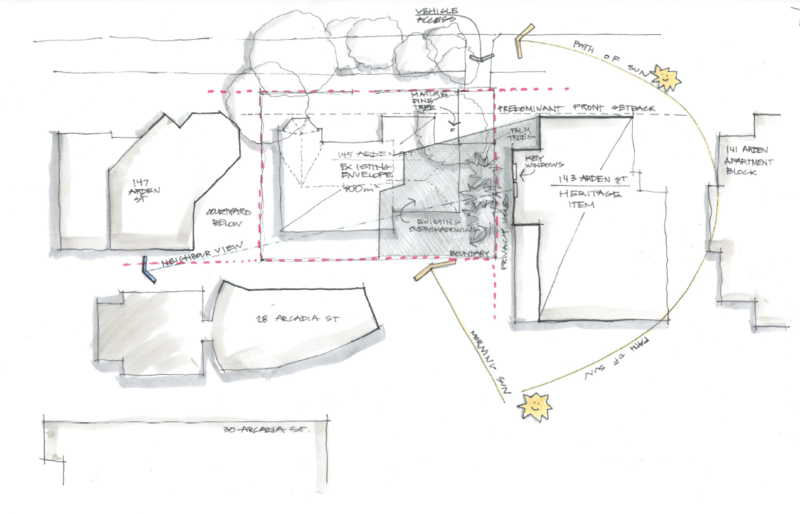 By doing this analysis of the impacts of the existing environment, the design can aim to improve and rectify rather than contribute and worsen. 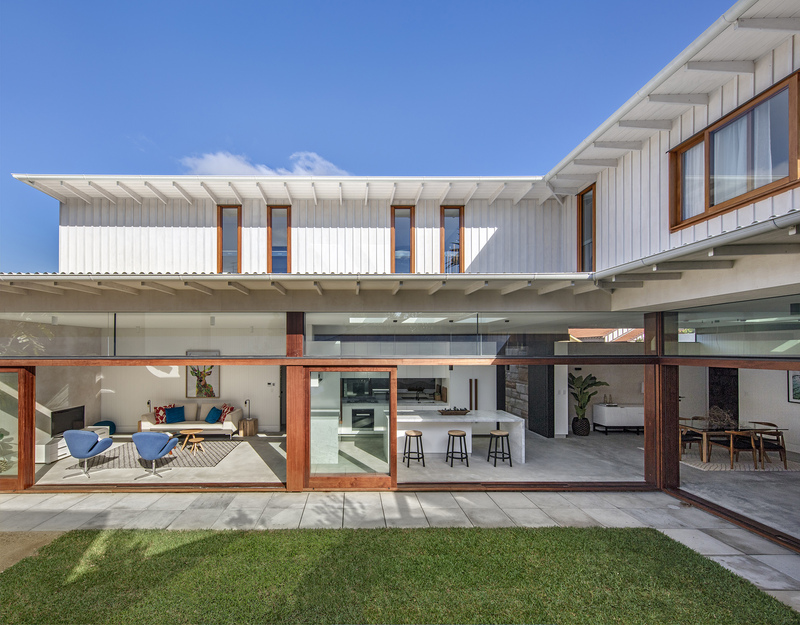 Alex Roth’s Coogee Beach House. While orientation and general siting of a lot cannot always be controlled, in the case of a knockdown rebuild, it is a fundamental part of sustainable design. Framing the house or space towards the ideal sunlight will minimise the need for heating. Further, creating openings at the intersection of wind will reduce air conditioning costs. Simple considerations will reduce impact on the environment footprint of the home or space. Costs of running the home can be decreased as well. Further to the above, sustainable design and products meant to assist with achieving this can be very expensive. The key to sustainable design starts with the actions of the inhabitant and user. It is as simple as turning off a light when you aren’t in the room. Imbed the principle and idea in the core design. Situate rooms of high traffic closest to the main source of light. Create open plan living connecting to outdoor spaces. Create dual wall and doors to allow larger access of light and air. Allowing for ease of sunlight and wind access will reduce costs of everyday living. This is a great alternative to paying thousands for devices intended to reduce, while they really have their own impact and footprint to begin with. A favourite example of this analysis can be seen in Coogee Beach House. Below is a diagram highlighting key site analysis points as mentioned above. Work with your architect to achieve a home you can feel confident does not impact negatively on your world. Because at the end of the day, we only have one and as a firm, we want to preserve and create ideal and healthy spaces for both our clients and our neighbourhoods. You can calculate your environmental footprint here, and if you would like a little help reducing this, contact us today. Originally posted on The Carousel. See our other articles in the sustainability series, here.